A new search engine for flights with a great visualization of results: one simple page with a grid instead of various pages with a lot of text. Moreover results can be easily narrowed by “agony” - that is a combination of price, duration and stops - and other key elements. It’s an US site, and in this moment it drives you to Orbitz only to purchase. 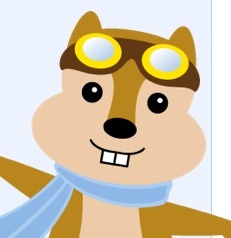 However you can select the flights in Hipmunk and buy them directly from the airline’s site.